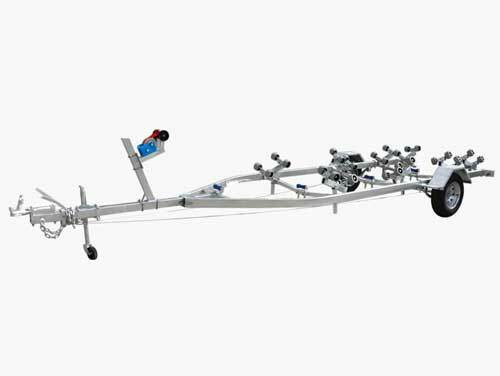 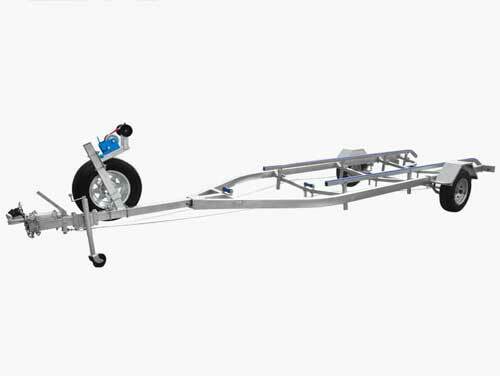 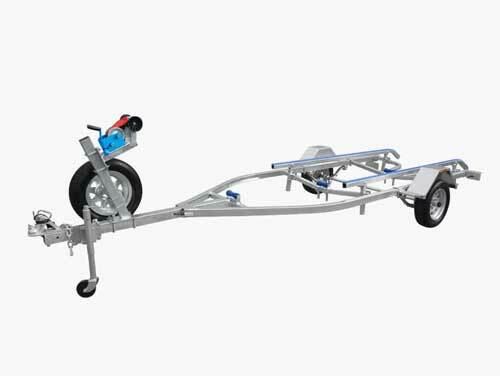 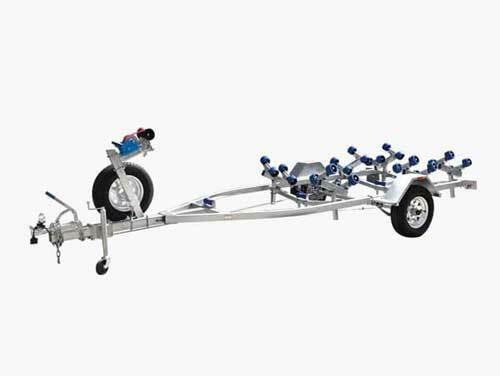 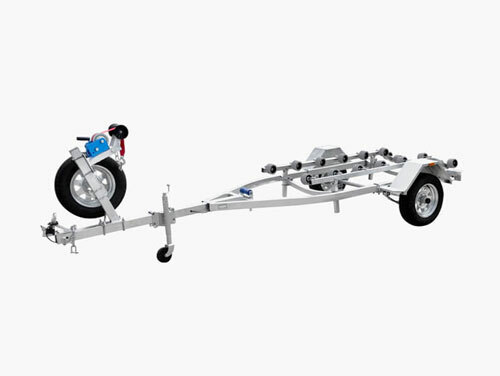 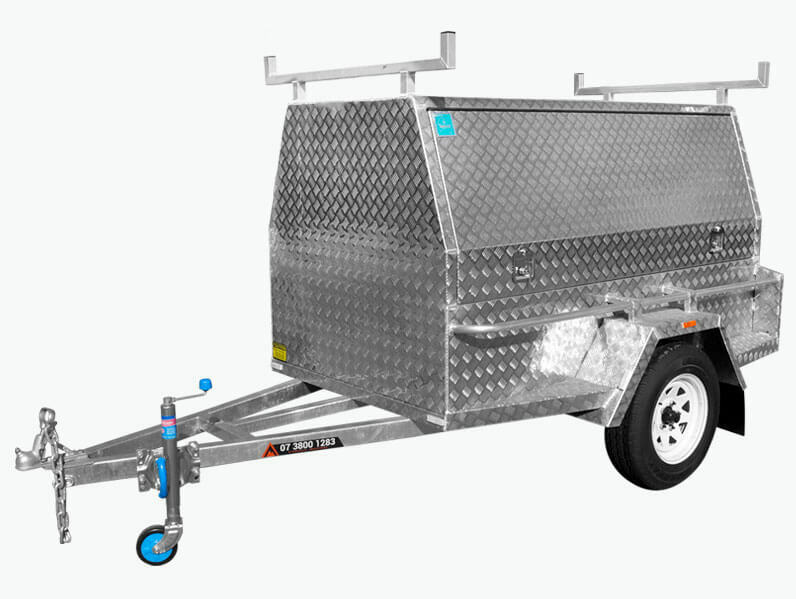 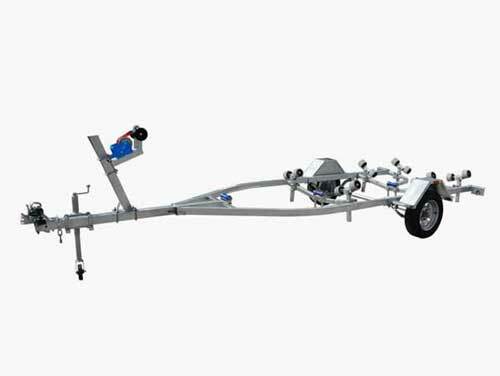 Are you looking for an effective and durable trailer to safely transport your boat or water pleasure craft? 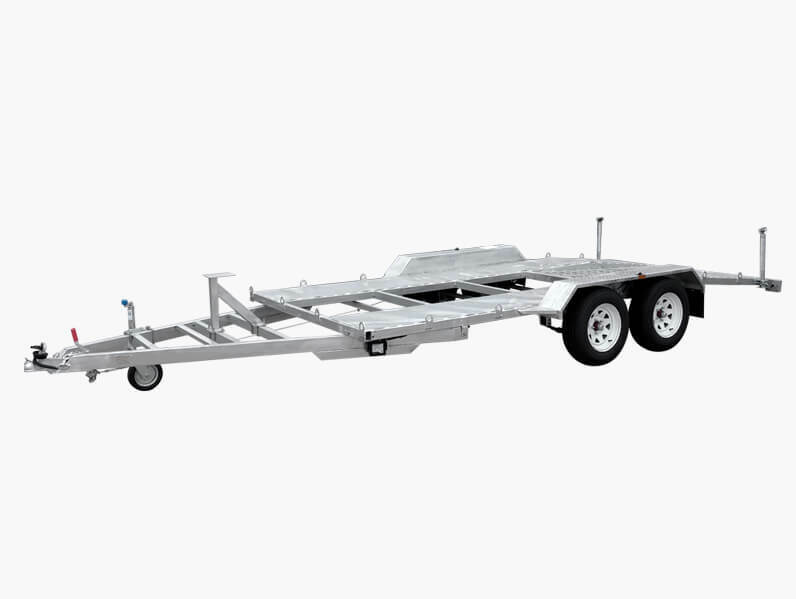 With 10 years of experience and expertise working in the trailer industry the professionals at Stonegate Industries are boat owners best choice for boat transportation solutions you can rely on. 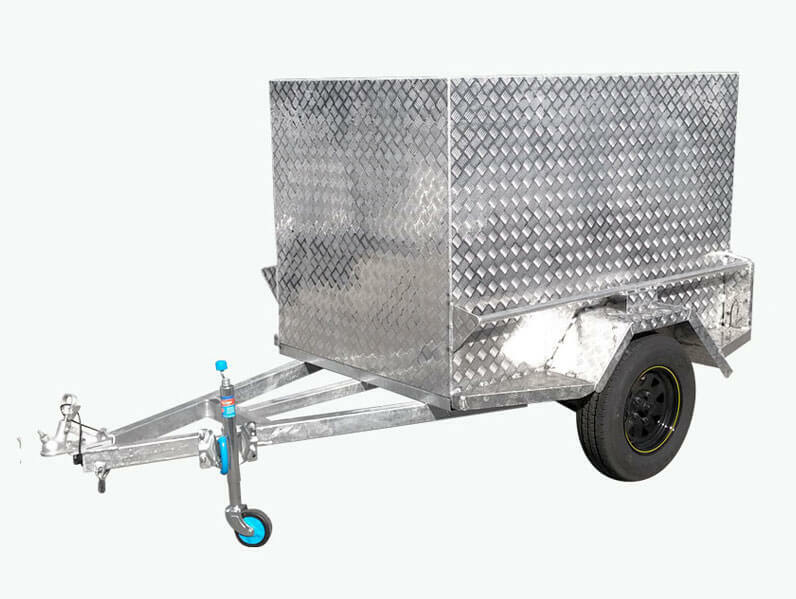 Seamlessly fabricated from rust-resistant galvanised steel and capable of carrying weights of up to 349kg safely our boat trailers have helped Brisbane residents across the city reach the coast and sail off into the sunset. 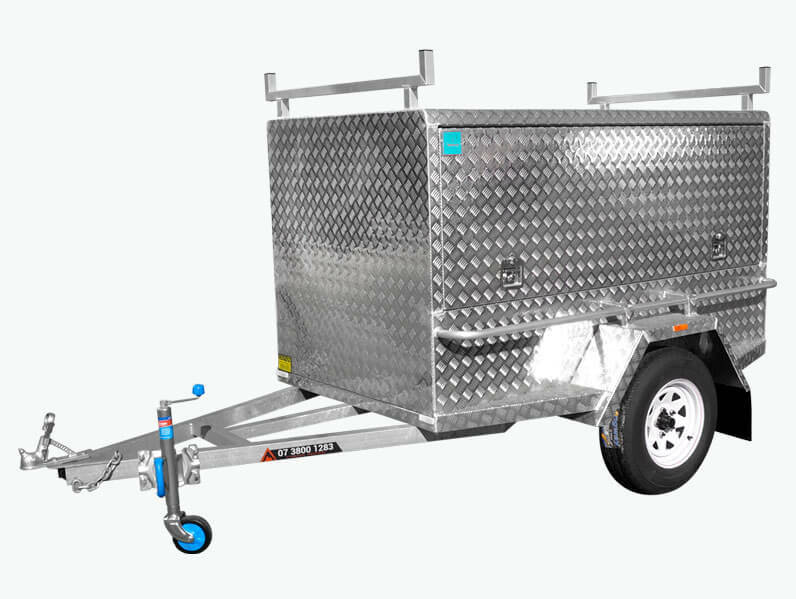 To gain a deeper knowledge of our salt, and fresh, water-safe boat trailers call us on 07 3800 1283. 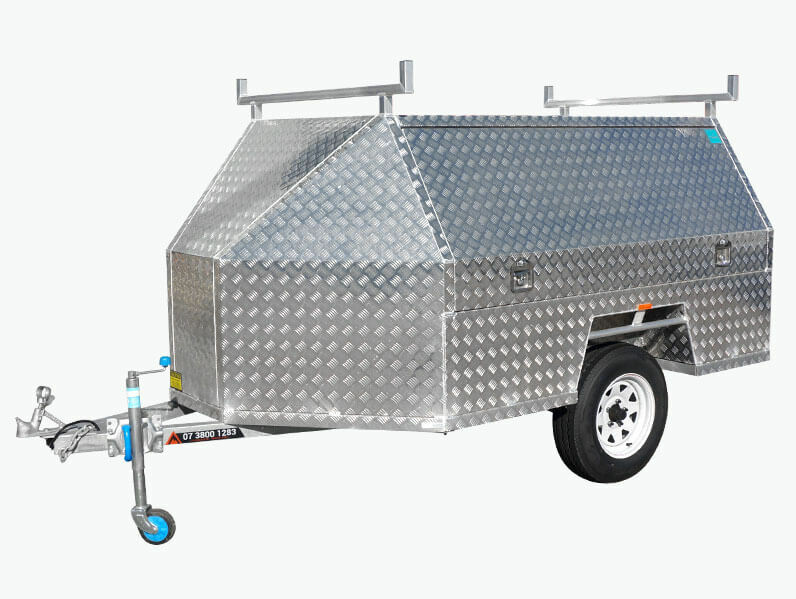 Click here to find out our store locations.